Dedicated to restore degraded landscapes in Kenya through tree planting in partnership with local communities, Kijani are a team of young people from around the globe who envision a just and sustainable world and believe that together they can take steps to realize this vision. Kijani provides training in conservation agroforestry, alternative household energy and non-timber forest product utilization to enable rural farmers to improve their livelihoods, health and environment. Kijani also runs multi-year trials to test innovative, low-cost solutions to tree establishment. With the belief that inclusion of economic benefits for the rural poor is essential to ensure the long-term survival of landscape restoration efforts, Kijani searches for low-cost innovations that spread the responsibility and benefits of landscape restoration to local communities. Kijani team members come from Kenya, Germany and the USA and work on a purely voluntary basis to take steps towards sustainability. 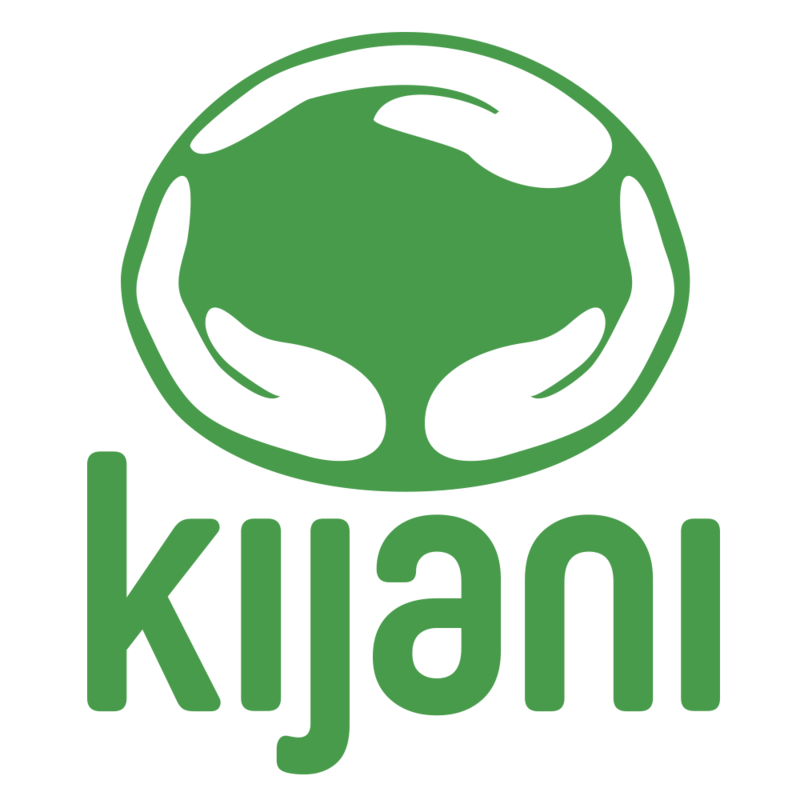 Kijani believes that true, lasting change can be achieved by bringing together passionate people with unique cultural and professional experiences. Kijani’s work focuses on three “P’s” of impact: Plant, Partner and People. Through research into linkages between indigenous trees, agriculture, pastoralism and soil health, Kijani provides trainees with access to tree seedlings for livelihood improvement. Kijani also works with organizations that share their vision for landscape restoration in Kenya through tree establishment, including forestry networks, the scientific community and community-based organizations (CBO's). Kijani believes that tree planting and livelihood improvement must co-exist for sustainable landscape restoration to occur. As such, demonstration plots are in the process of establishment in key locations in Kenya to enable communities to see their innovative methods first-hand.